SHINSOKU is our deluxe Keichiku 'Jissengata' Shinai. The balance of SHINSOKU is designed to keep the weight towards the hands, making the tip feel light, allowing for sharp, fast strikes to made with precision and ease. Each SHINSOKU Jissengata Shiai is made from a single bamboo plant, which provides the four slats with the best flexibility and durability. NB: the diameter indicated above is for the bamboo only, at the tip of the Tsuka! 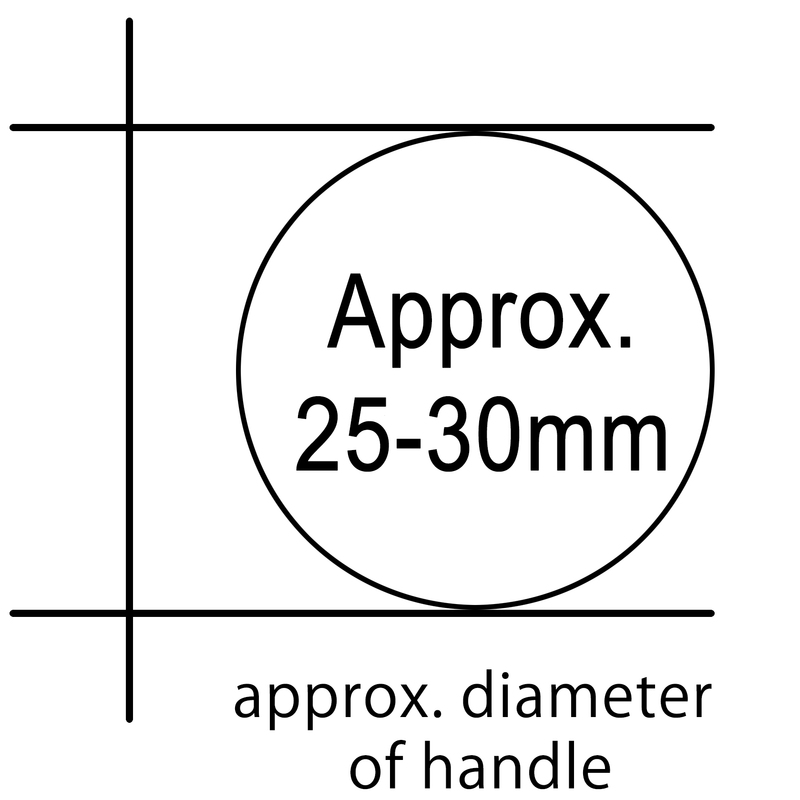 Fitting will add 1 to 2 mm in diameter. Approximately two to three weeks.